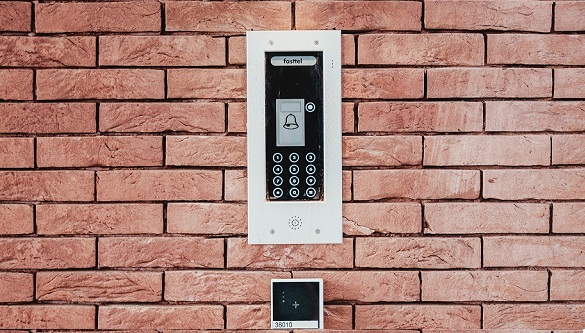 Security and alarm systems are a set of devices that provide control on the objects in certain areas, in which there are special security and functional sensors. When the sensor is activated, the signal is transmitted to the security company’s remote control, which serves this object or to the mobile device of the owner of the house. This lets you know about the possible dangerous roaming around your house or company. You can call the police, neighbors, your employees, another surrounding people to face the dangerous security situation and eliminate any danger from its root. Don’t try to argue with robbers alone as at it may result into bloody massacre if you are not trained to fire a gunshot. Calling police will help you to control the situation easily and effortlessly. Such security systems are perfect for a country house and corporate offices. It includes electronic devices that provide control of gate drives, electronic locks, and other Executive mechanisms. All these provide access to certain areas of the controlled object and enable you to stop the entry of robbers in your house or office. Such security systems are ideal for a house or office. It includes a set of audio and video cameras, with which you can maintain security at home, in offices, and on the street. The signal from the video surveillance devices is transmitted to the control panel of the security company or a security guard who keeps order on the entrusted object and prevents the happening of stealing, robbery and other violent incidents. This type of equipment provides not only the safety of the protected house but also to monitor the status of its technological systems, such as electricity, water and gas. With the use of fire-type sensors, such home alarm can provide fire safety with great ease. When you create a new house or a company and hire a guard for its security, it is possible that unknown people may enter the house or office due to the lack of personal identification and cause the damage. To stop this, biometric identification is used. When a company uses the biometric identification, then employees have to give their thumb impression to prove their identification. This technology can effectively prevent the entry of unauthorized people in your company and eliminate any chance of losses, the occurrence of criminal activities, steal of goods, etc. There are many companies that provide biometric devices at affordable rates. Just analyze a few of them, determine which one is suitable for your needs, and install one biometric device in your company to increase its security and keep the valuable belongings safe at all the times. 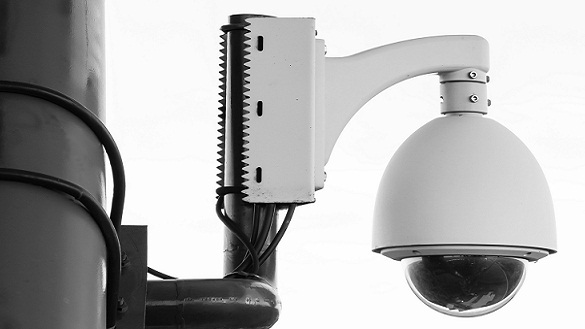 CCTV camera installation has become an unavoidable necessity if you are serious about the security of your house and office premises. The installation of CCTV camera helps you to track who is coming and going out of your house or office what they are doing on the premises. It helps you together with the real-time evidence of all the incidents that take place inside your house or office. If any crime takes place, you can provide the evidence to the police and law enforcement Agencies and get the culprit nabbed. The CCTV camera also helps you to keep a close eye on the activities of your employees in the office and prevent the wrongdoing in advance. Despite using all these Technologies, your office or home is not hundred per cent safe from experienced criminals, thugs, robbers, etc. They can play with these technical devices, break into your house, and take away your valuable in an easy way. Therefore, it becomes mandatory for you to hire a guard for the protection of your office or house. The presence of a strong force in your house/office creates the panic in the mind of criminals and they stay away from your house/off for the fear of being caught by them. There are many companies that provide security services in the market. Just analyze a few of them and find out who can provide their services at the lowest possible price. Choose a security company that has a good reputation in the market. The protection of your house or office should be your priority by using the above-mentioned Technologies and ideas you can you protect your house and office without facing any problem. Lisa Cooper works as a writer for Fixtel, an Australian owned and operated telecommunications company to provide quality CCTV solutions for your business. She is a web addict and spends too much time in front of the computer. When she manages to get away for more than 10 minutes, she will read books, travel or shoot photos.